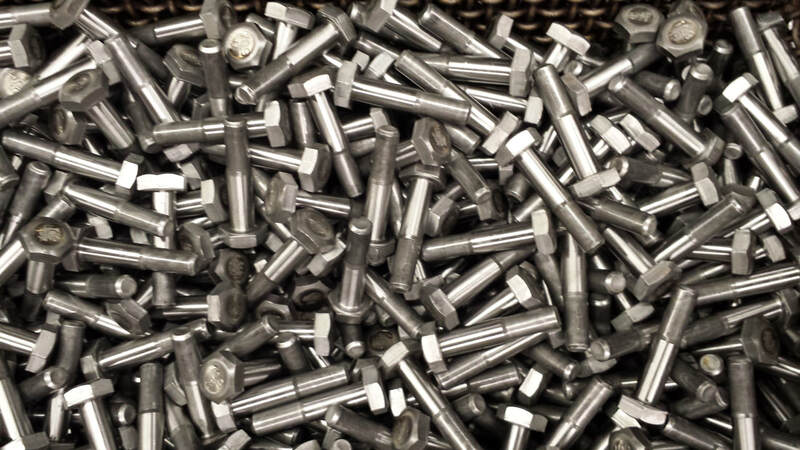 We leverage our 20+ Years of Centerless Grinding experience to provide secondary operations on Cold Headed, Screw Machine, and Swiss-Style Machined Components, in Quantity's ranging from 1 to 1 Million. 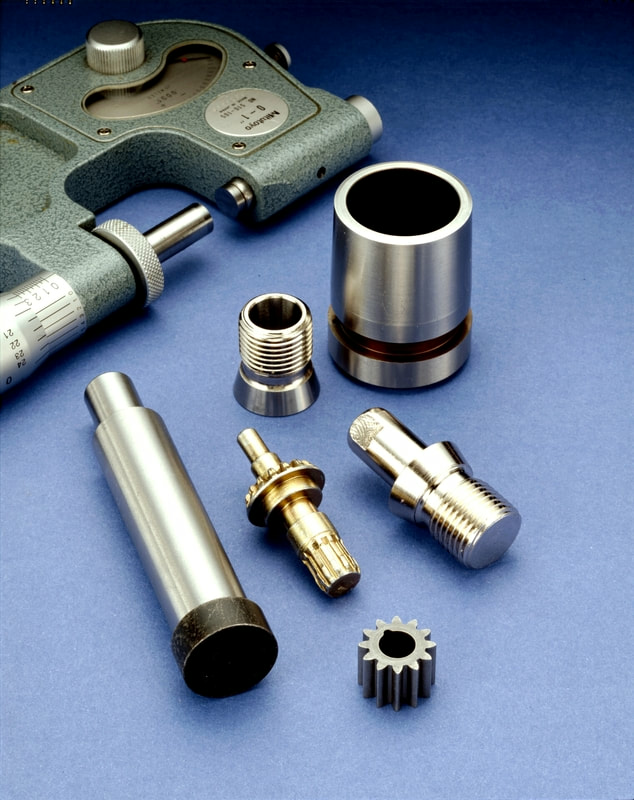 We provide ground parts that meet, and often exceed, your expectations. Features Include close tolerances on outer diameters, under-cut diameters and flat surfaces, as well as precise multiple steps, angles and/or radii. Our ISO9001:2015 - Without Design, International Quality System standard ensures that your parts maintain consistent high quality. It demonstrates our uncompromising standard of excellence and our continued commitment to our customers by implementing and improving our business systems.